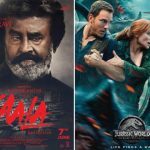 This Thursday released two biggies Tamil action thriller Kaala & American sci-fi Jurassic World: Fallen Kingdom have passed their extended opening weekend on an excellent note. 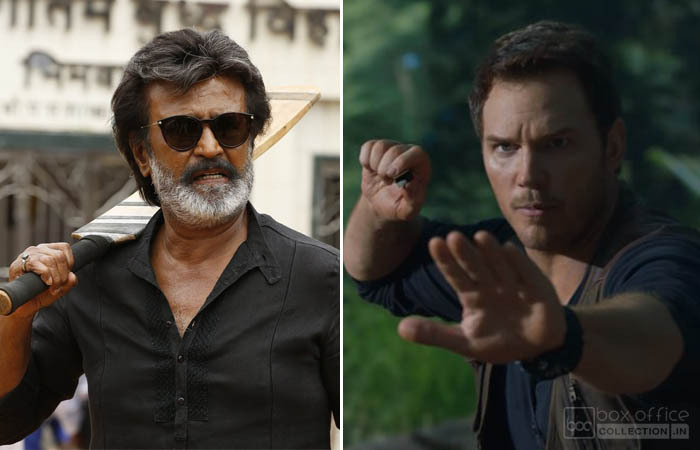 Superstar Rajinikanth starrer reported terrific performance in the south, while Chris Pratt’s English offering got a major response from metro cities across the country except for south. Directed by Pa. Ranjith, Kaala is the second collaboration of him with Thalaiva after Kabali. 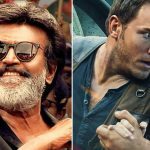 Due to low-scale promotions and delay in release, it was hit the screens with lower than usual buzz for the movies of Rajinikanth. Although the performance reports from the Tamil state and nearby regions are fantastic. On the opening day, Dhanush’ production took a solid start across Tamil Nadu and did the business of 15.40 crores including 1.76 crores from Chennai alone. Then with usual drops but a good pace, the movie bagged the amount of 10.50 crores on Friday, 8.50 crores on Saturday, and 9.35 crores on Sunday. After 4 days of release, the total collection of Kaala has become 43.75 crores at the TN box office from 600 screens. At the domestic box office, the movie has collected 71.50 crores so far, that included 25.50 crores on Thursday, 15 crores on Friday, 15 crores on Saturday, and 16 crores on Sunday. 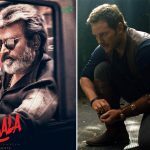 With its Hindi version, Kaala hasn’t got an acceptable response at the box office. After the opening of 0.95 crore on Thursday, it showed limited growth and minted the amount of 1.35 crores on Friday, 1.75 crores on Saturday, and 2.20 crores on Sunday; raised 4 days total to 6.25 crores nett. On the other hand, Hollywood much-awaited Jurassic World: Fallen Kingdom has received mostly positive reviews from the critics as well as the audience across the country and showed a solid growth over the weekend after a decent opening of 6 crores on Thursday. 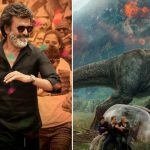 Due to positive word of mouth, the sequel to 2015’s Jurassic World took a noticeable jump and minted the amount of 7.75 crores on Friday, 12.25 crores on Saturday, and 14.10 crores on Sunday. After the extended 4-days weekend, the total collection of the movie has become 40.10 crores.